Exceptional open concept home in Gramercy Park. Enter to a light & bright foyer,with large formal dining and den. Chef’s kitchen w/expansive Corian counters, SS appliances & tons of cabinets, large kitchen nook leading to the family room w/gas fireplace. Main floor guest suite, bonus room upstairs perfect for get togethers. Lots of upgrades, 6th bedroom, lighting, upgraded Corian counters throughout & A/C. Enjoy the large new landscaped yard, cul de sac, close to shopping, great schools & parks. Directions: From 228th Ave NE in Sammamish, East on NE 14th (Cimarron entrance) left on 233rd AVE NE at Samantha Smith, follow eastward to entrance of Gramercy Park home on the left in cul de sac. Please, send me more information on this property: MLS# 1402259 – $1,275,000 – 1598 236th Ct Ne, Sammamish, WA 98074. 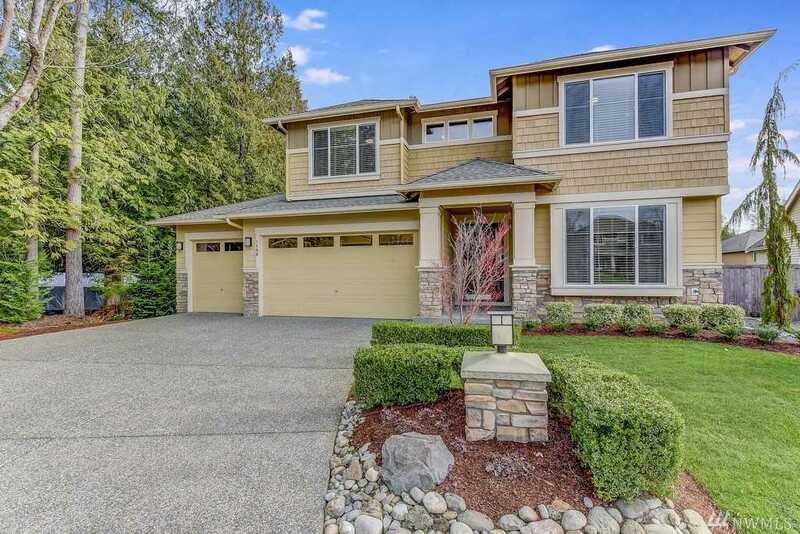 I would like to schedule a private showing for this property: MLS# 1402259 – $1,275,000 – 1598 236th Ct Ne, Sammamish, WA 98074.